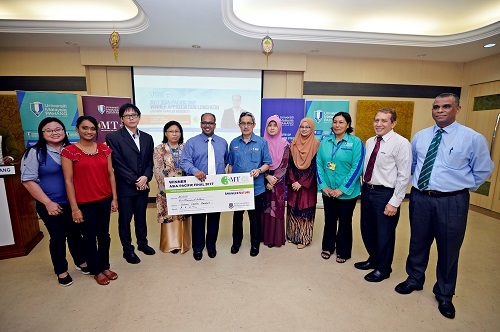 The 5th International Conference on Software Engineering & Computer Systems (ICSECS) is organized by Faculty of Computer Systems & Software Engineering, Universiti Malaysia Pahang. This conference series serves as a forum for an international community of researchers, practitioners and vendors on all aspects of Software Engineering and Computer Systems. The aim is to bring together researchers and practitioners from all the disciplines that engage with Software Engineering and Computer Systems research. The conference runs every two years (usually in August, although the 2017 conference will take place in November). Wireless, Ad Hoc & Mobile Communication. It will be greatly appreciated if you could participate in the Conference and also circulate the information among your colleagues. Please refer our official website: "http://icsecs.ump.edu.my/index.php/en/dates" for conference details.